By now, you’ve probably heard of Pokemon Go, a mobile game developed by a company called Niantic that is taking the world by storm. Maligned and praised, the game sends people out into the world hunting for Pokemon, which they can capture on their phone. The net result is a flock of people wandering around landmarks around the world, immersed in their phones. On the positive side, people are lauding the game for encouraging children and adults to get exercise and visit local landmarks. On the negative side, people are walking off cliffs, and finding dead bodies (well, maybe that’s a net neutral for society). So what do you do about Pokemon Go in a Condo Association? That’s a pikachu. He’s a pokemon. He is also why strange people are walking around everywhere staring at their phones. The interesting item of debate is that Pokemon Go is an “Augmented Reality” game. In short, these are games where a virtual world is overlaid onto the real world. For a longer description, here’s a good article. AR games have been around for a bit, but Pokemon Go is the first one that has a huge brand behind it. And judging by its success, expect to see more of its kind in the future. Who are These People and Why are They in My Association’s Backyard? Pokemon, the game’s namesake, can “appear” anywhere, so you’ll get people wandering around chasing them. After they “catch” a Pokemon, people will wander off. “Pokestops” are places that Pokemon players visit to get goodies. This means that you’ll see a steady stream of people walking or driving by these locations, but they won’t linger. “Gyms” are places that Pokemon players “battle” each other, so you can get congregations of people who stick around for hours on end. These locations were based on another game created by Niantic, the makers of Pokemon Go, called Ingress. This game involved real-life people visiting user-submitted locations – so all of these “Pokestops” and “Gyms” are courtesy of Ingress players. The issue was Ingress was not super popular. Pokemon is. 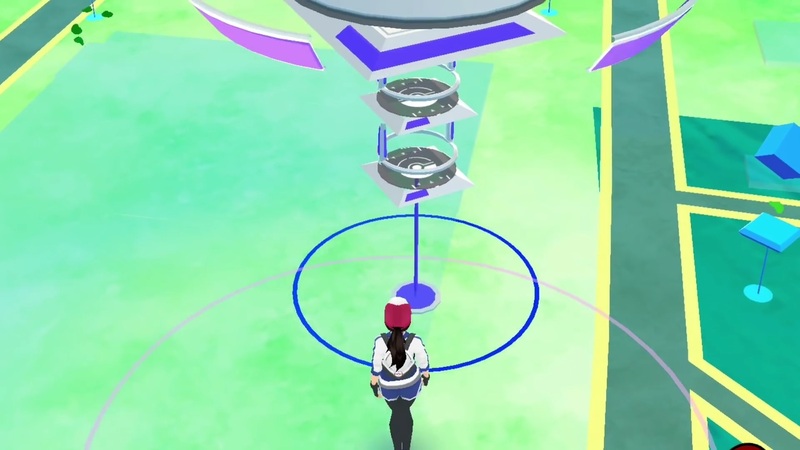 This is a “gym” (giant thing) and a “pokestop” (the weird blue block). These are what attract strangers to your property like flies to honey. Get Off My Virtual Lawn! The bigger macro issue becomes – who “owns” virtual space? While your Association may own your land, you don’t “own” the digital rights (as of now) to that property. Game developers, under current law, can “augment” reality as much as they want- even if it sends hordes of Poke-zombies to your property’s doorstep. That seems to be how it works for now. If AR games keep coming out – and they probably will given Pokemon Go’s success – you may see laws or regulations that change that. Another major issue is that Niantic did not ship Pokemon Go with tools to enable businesses and locations to easily “opt in” and “opt out.” While this would be a substantial administrative burden, it is probably preferable than the press of people chasing Pokemon in hallowed sites like Arlington National Cemetery or the Holocaust Museum. And many businesses are trying to cash in on hosting virtual Pokemon real estate – so while you may not want a Pokestop, your neighborhood coffee shop may. Inform your staff, if they haven’t figured it out already, that the zombies wandering around glued to their phones are probably Pokemon Go players and are likely harmless. If you feel the need, you can put up no trespassing signs in areas where people may be traversing. They may not do much, but they may provide some liability protection and make you feel better. Realize that your ability to enforce may be limited from a practical perspective. If you want to do more, consult with your legal counsel to identify options. If haven’t already, figure out if your property has a Pokestop or Gym on it. If you want to remove that virtual addition, here’s an article that talks about how to request it go away. Keep in mind you may have Owners who play, so don’t be surprised if they’re upset if it goes away – your nuisance is their enjoyment. 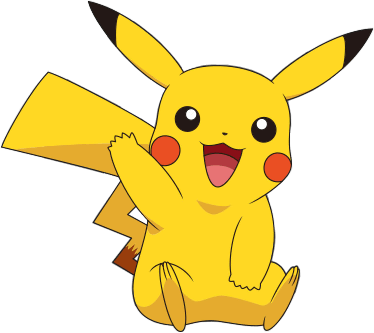 For more options, and for another take on the Pokemon issue, I recommend this article by lawyer Kevin Hirzel of the Michigan Community Association Law Blog. While many people are predicting that the Pokemon Go craze will subside, they’re only half right. While you may see people play this game less, more games are coming. Augmented Reality’s impact is just being felt and will remain a topic of interest for Condo Association and Home Owners’ Associations. Make sure you’re ready to deal with Pokemon Go in a Condo Association.